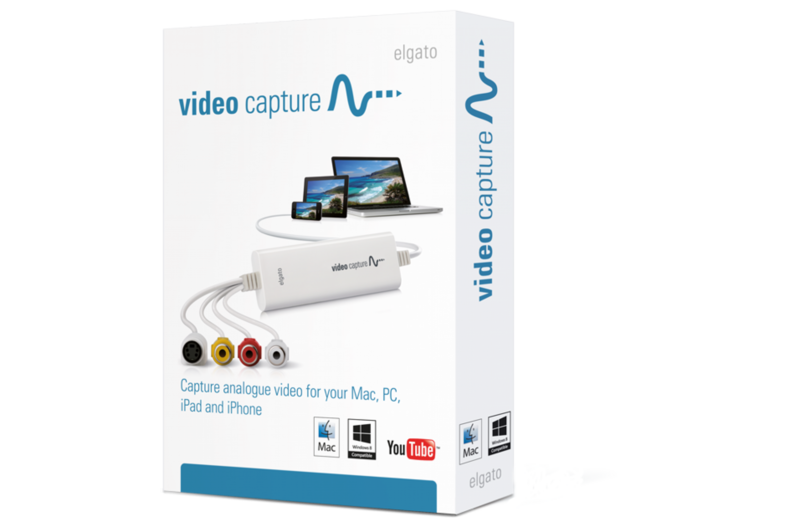 I bought the Elgato Video capture package a few years ago to convert my home movie VHS tapes to digital. It worked great. 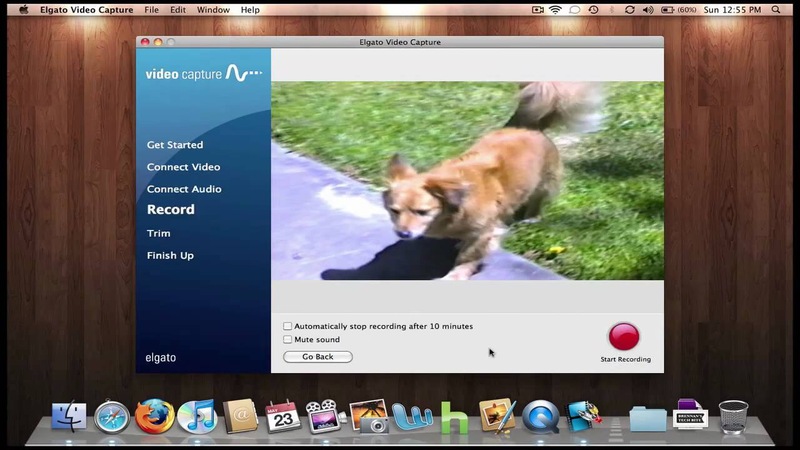 But, today my Tivo Transfer App on my MacBook was having issues. It would only transfer 10% of each file. I had four files I tried. 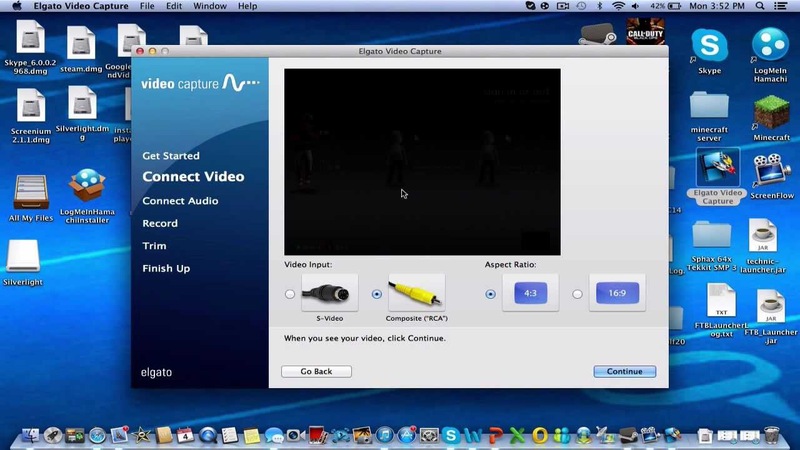 So, in searching the Internet I ran across a forum entry where they attached the Elgato to the composite output of the Tivo, just like a VCR or a video camera and captured the program file that way. It worked very nicely. 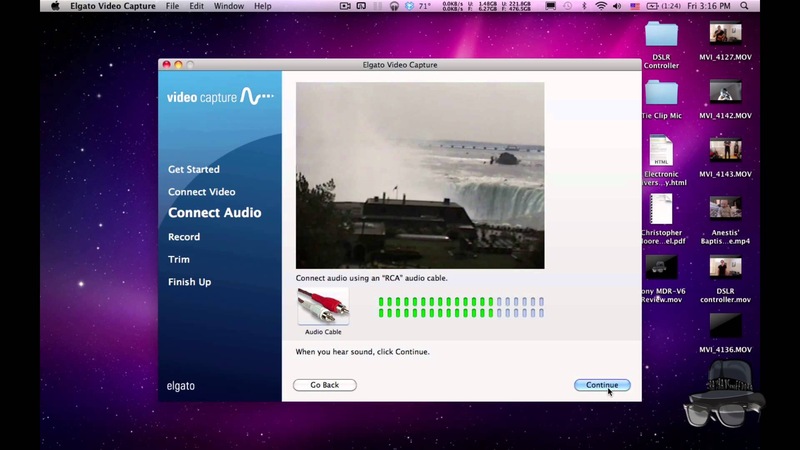 It converts the file on the fly so you have a iPhone, iPad, ATV file without having to perform a separate conversion from Tivo format. [ These are not my screen captures. These are from the Internet. I forgot to take pictures along the way. Bad scientific methodology, I know.] 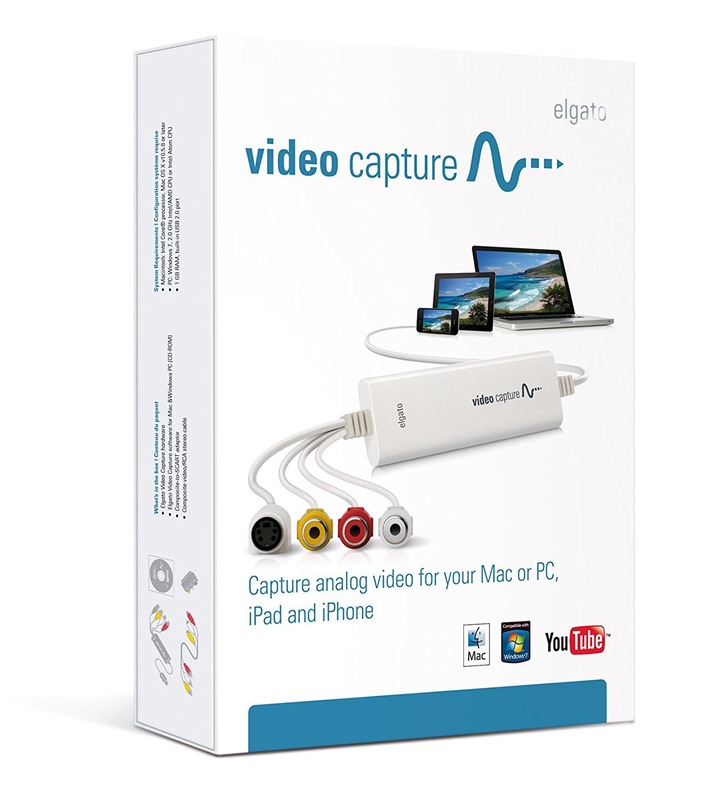 The Elgato and similar brands are readily available on the net. One note: if it’s a 30 minute show it takes 30 minutes, unlike a file transfer in 5-10 minutes. But as I mentioned, it converts to compatible format on the fly. 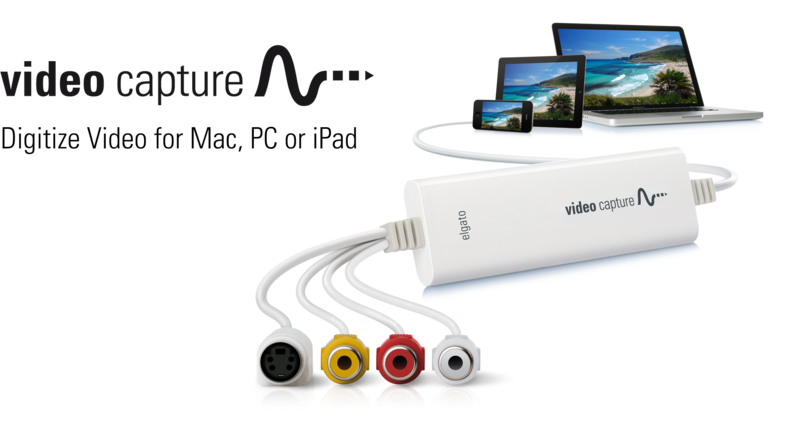 This entry was posted on Friday, July 7th, 2017 at 7:24 pm and is filed under Apple TV, AppleTV, ATV, DVI and VGA Adapter, iOS, Ipad, iPhone, Movies, SlingBox, Tivo, Uncategorized, VHS. You can follow any responses to this entry through the RSS 2.0 feed. You can leave a response, or trackback from your own site.